The tracks in the collection were all handpicked by Sir Paul. It will come in three different formats; 2CD, 4CD, 4LP and digital. All will feature versions of Paul's greatest solo, Wings and Fireman compositions. The 4CD version features 67 tracks, more than 40 of which were Top 40 hits including 'Maybe I'm Amazed', 'Live and Let Die', 'Mull Of Kintyre', ‘Ebony and Ivory’, ‘Dance Tonight’ and ‘New’. 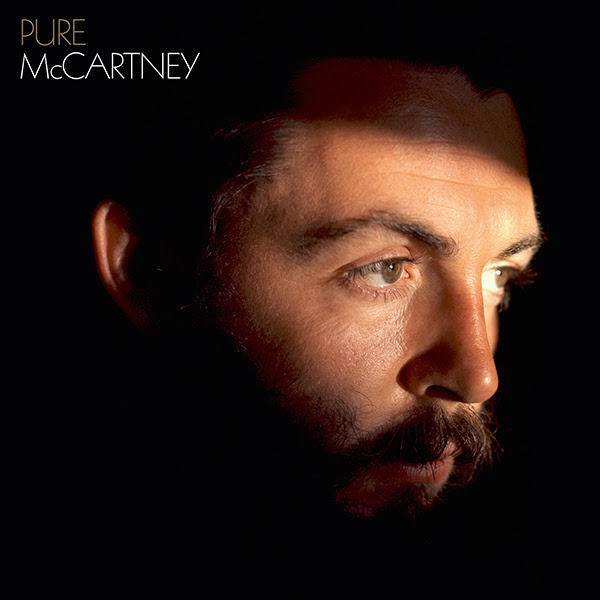 You can pre-order Pure McCartney HERE.